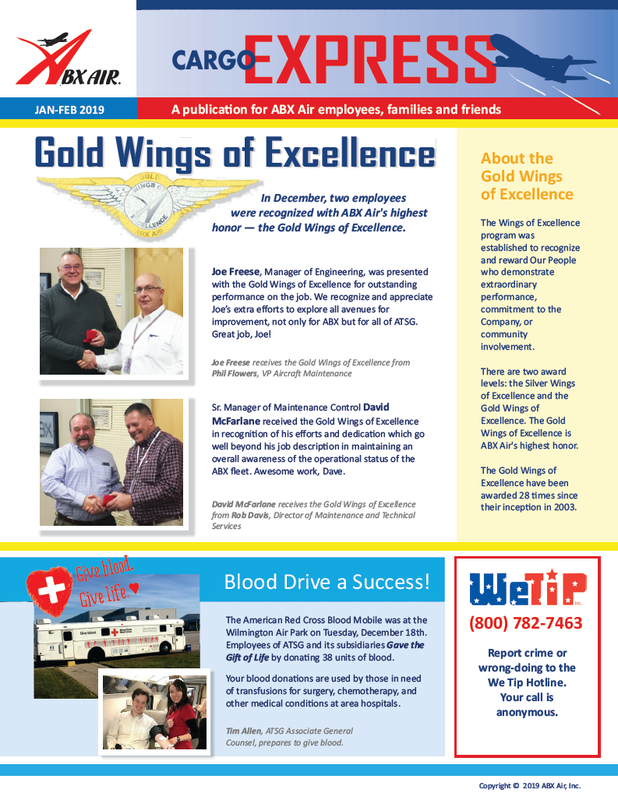 Congratulations to two employees who recently received the company's highest award, the Gold Wings of Excellence! Manager of Engineering Joe Freese was recognized for outstanding performance on the job and extra efforts to explore all avenues for improvement of not only ABX but all of ATSG. Great job, Joe! Manager of Maintenance Control David McFarlane was awarded the Gold Wings for efforts and dedication that go well beyond his job description in maintaining an overall awareness of the operational status of the ABX fleet. Awesome work, Dave! Employees celebrating milestone anniversaries include 25 Years Captains John Denny and Roger Ebbe with 25 years of service, Line Maintenance Representative (JFK) Joe Lawrence and International Line Maintenance Representative (PTY) Jean-Marie Personna with 5 years, and First Officers Van Day and Jose Febres Rodriguez and Line Maintenance Representatives (CLT) Kentson Drye and Harvey Gong with 1 year of service to the company. Thank you! This past year saw a number of initiatives that focused on our commitment to continuous improvement. In the latest issue of ABX Cargo Express we share the key accomplishments of 2018. Recently 158 employees received their annual Flu Shots in Wilmington. The Centers For Disease Control recommend that everyone age 6 months and older receive a flu shot in October or November. The flu shot is available at most pharmacies (where permitted by state law), family physicians, and pediatrician offices. 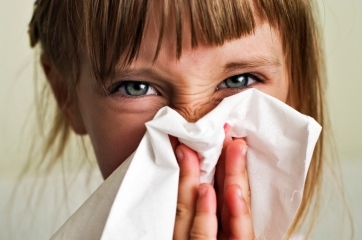 If you are enrolled in the Company-sponsored UnitedHealthcare insurance, the flu shot is available at no cost to you. The Employee Discount Marketplace, our new discount program, helps you save on products and services you use every day! Administered by Beneplace, this discount web site provides a platform where you can easily research, shop for, and purchase products and services from some of the world's foremost companies. Discounts vary by each provider, and each provider page will list their specific discounts, eCoupons and limited-time offers. The Employee Discount Marketplace is open to all ATSG employees and their family members. Visit www.beneplace.com/ATSG to create an account. We are serious about safety. Our objective is to be 100 percent accident-free. We care for one another and always practice safe work habits. No person will be put at risk to achieve our goals. As part of the expansion and implementation of our Safety Management System (SMS), ABX Air has initiated a Safety Award Program, in which exceptional contributions to Safety are recognized and rewarded. It is our goal to grow continuously in the areas of Safety and our Safety culture. Part of this growth is the recognition of work that epitomizes the ideal. During periods of inclement weather, ABX Air maintains operations whenever possible to meet our customers' needs. When winter weather is forecasted, be sure to allow extra time to travel safely. During inclement weather, employees are expected to make reasonable efforts to be at work on time, provided it is safe to do so. Notify your supervisor as soon as possible if you are unable to report to work, or if you’ll be reporting later than scheduled. For Wilmington employees, we have the ABX Air Weather Line available 24/7. For inclement weather operations information call 937-382-5591 #66397 (or 6NEWS). Refrigerator magnets with the Weather Line are available in Human Resources. There are two types of operation plans related to inclement weather: Delayed Operations and Closure of Operations. Read the full Policy online here. If you have any questions, please ask your supervisor or Human Resources. Our Healthy Directions wellness program offers employee-purchased Fitbits (walking pedometers) and UHC-sponsored programs Real Appeal and (NEW for 2018) Rally! Read on for more information about each of these programs. Real Appeal is a new online weight loss program, now part of our benefit plan. It's a simple, step-by-step program designed to introduce small lifestyle changes over time that lead to healthier habits and long lasting weight loss results. The program is offered at no cost to eligible employees, spouses and dependents over 18, who are enrolled in our medical plan and have a body mass index (BMI) of 23 or higher. Go to healthydirections.realappeal.com to enroll, or visit the Healthy Directions web page or call the Real Appeal line (937.366.2026) for more information. The Fitbit program encourages employees to walk a daily average of 6,000. Employees can purchase Fitbit products at a discounted rate through HR (by payroll deduction). Visit the Wellness page for a Fitbit purchase form. Other pedometers such as Garmin or Apple are acceptable for this program, but self reporting is required to obtain your Wellness Discount. For more details about the program, contact Tracey Dykes (tracey.dykes@abxair.com) in ABX HR or Christine Cousineau (christine.cousineau@airbornemx.com) in AMES HR, log into Self-Service, Benefits tab, Quick Links, or visit the Wellness page. For those of you who like to take a walk on your lunch hour or after work, you can download a map of walking routes at ILN with step counts and approximate mileage. Rally is designed to help you make changes to your daily routine. You get personal recommendations once a survey is completed on www.myUHC.com. Goals are very attainable. You can chose whatever goal you like, or Rally can recommend goals based on a Health Survey you complete. Rally also rewards you for reaching goals met, not to mention when quarterly goals are met, you are then eligible for the quarterly Wellness Discount. For more details on Healthy Directions programs, visit www.myabx.com/wellness or www.myuhc.com. Thanks for continuing to work hard to keep our customer service levels high! Controlling the avoidable delays is key to maintaining a high level of service. Take responsibility to help each other. Double-checking your work and making sure the job has been done properly will go along way to prevent avoidable delays. 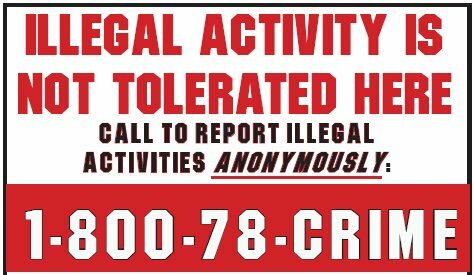 If you have information about violations of our Code of Ethics, Corporate Guidelines for Conducting Business, Insider Trading Policy, or regarding the commission of any crime against ATSG or its subsidiaries, please call the anonymous WeTip hotline: 1-800-78-CRIME. A code name and number will be assigned; you will not be asked to give your name. An operator will pass on your tip for investigation. Get your airwear and logo items online at the ABX Air company store, companycasuals.com/abx. Visit the site to browse the selection of high quality clothing and accessories bearing the ABX Air brand. Note: Production and fulfillment are handled by DigiStitch Embroidery in Waynesville, Ohio. If you have questions about a product or the site, please contact Tim at sales@digistitchemb.com. You can participate in online investment and retirement workshops by logging on to www.401k.com and clicking on "Tools & Learning" at the bottom of the page. From there, on the left side of the page, click on "e-Learning". You will find several options to fit your time schedule and educate in the topics you choose. Interesting in exploring job openings at ABX Air? Visit our careers web site at www.abxair-jobs.com! Customer Satisfaction, Our People, Quality, Safety, Teamwork, and Trust. Copyright 2018, ABX Air, Inc. All rights reserved. ABX Air, 145 Hunter Drive, Wilmington OH 45177.